Enhancing the ambiance of residences for upwards of 20 years. Designed to make everyday residences extraordinary. Concept Stone is a family owned business dedicated to transforming ordinary households into magnificent domestic establishments, revitalizing kitchens and vanities all throughout Central Florida. 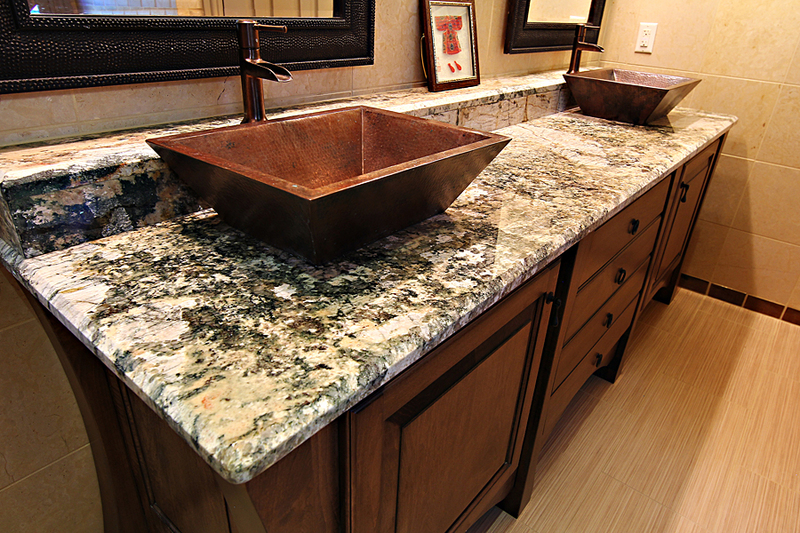 More than just a Granite company. Being a family owned business, we strive to bring luxury and pizzazz to the common household. We treat our customers as colleagues which ensures a strong relationship between the manufacturer and house owners. Located on Forsyth Rd., all of the projects that Concept Stone is contracted to are fabricated and polished within our warehouse. description of our location and why we chose it. brief history of our previous locations and why they didn't work out. Your newly upgraded house awaits.